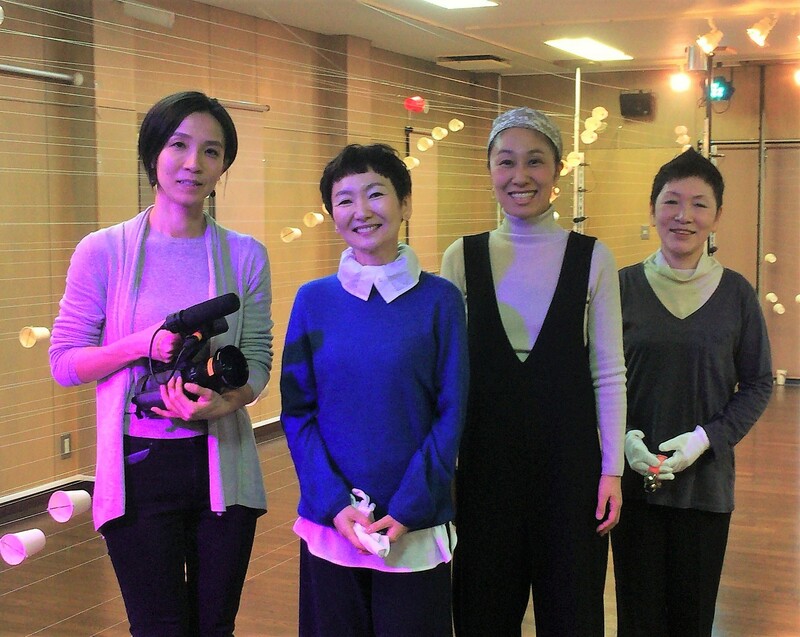 The Far Eastern TV Entertainment, Inc., a Japanese TV program production is organizing “short video clip competition” among young directors. 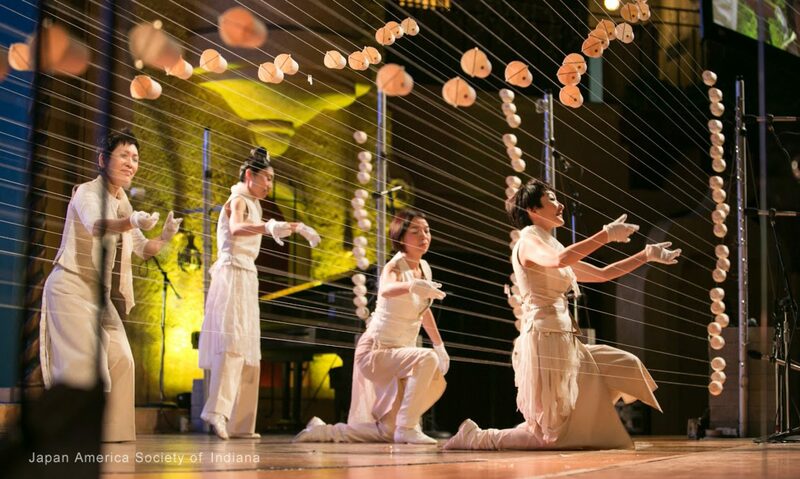 The theme is “Air on the G String” (The second movement, Aria, from Bach’s orchestral suite in D Major, BWV 1068). A young director who is the last year’s winner called us to corporate with her project. 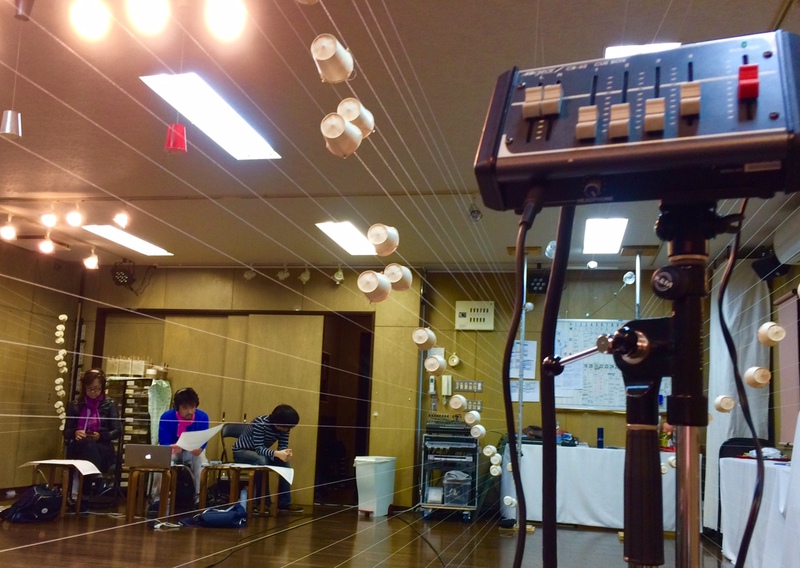 We arranged and rehearse “Air on the G String” after coming back from the SACHIGAOKA Elementary School. We had only one day to prepare. We hope she wins!! 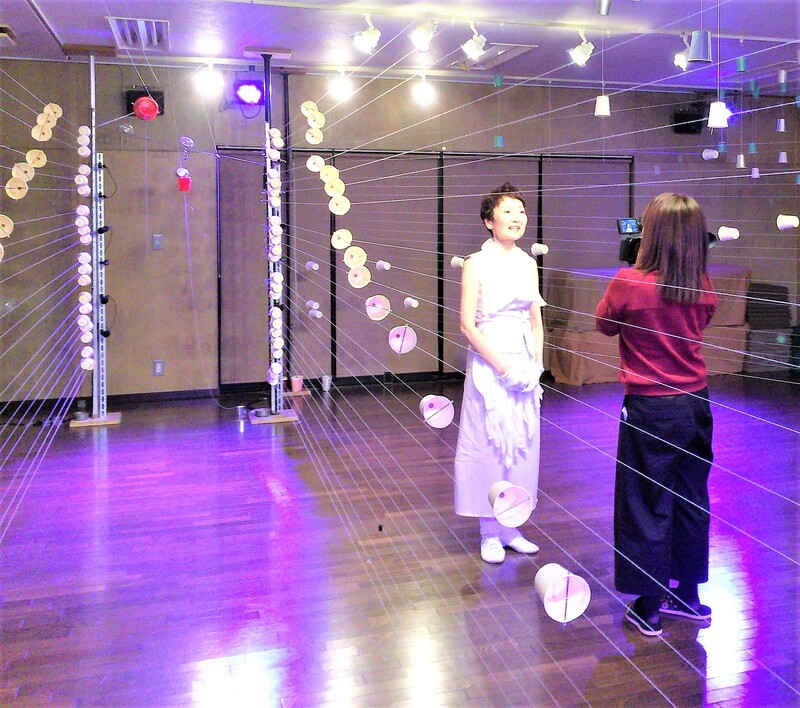 「めざましテレビ」（フジテレビ）の取材を受けました。We had an interview with a TV reporter of Fuji Television. 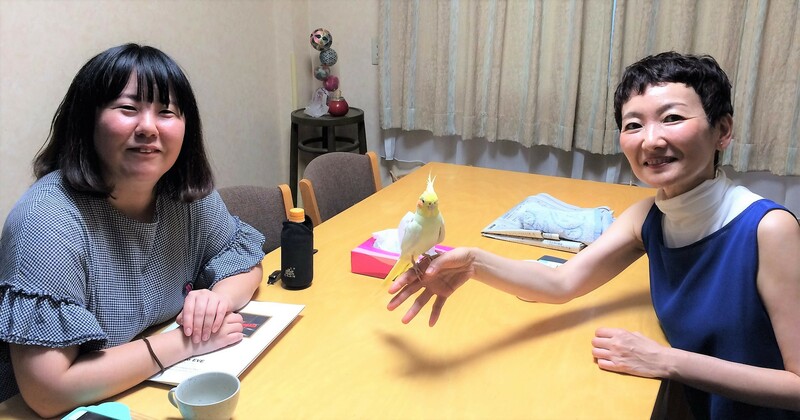 LULU, a 10-year-old Cockatiel also had an interview. She drank milk from a mug in front of the camera. The sound of the Stringraphy is used for the TV animation “The Ancient Magus Bride” (Music by Junichi Matsumoto). 「エキサイト　コネタ（ネットで話題のネタを徹底リサーチ！）」取材　I was interviewed by a web magazine. 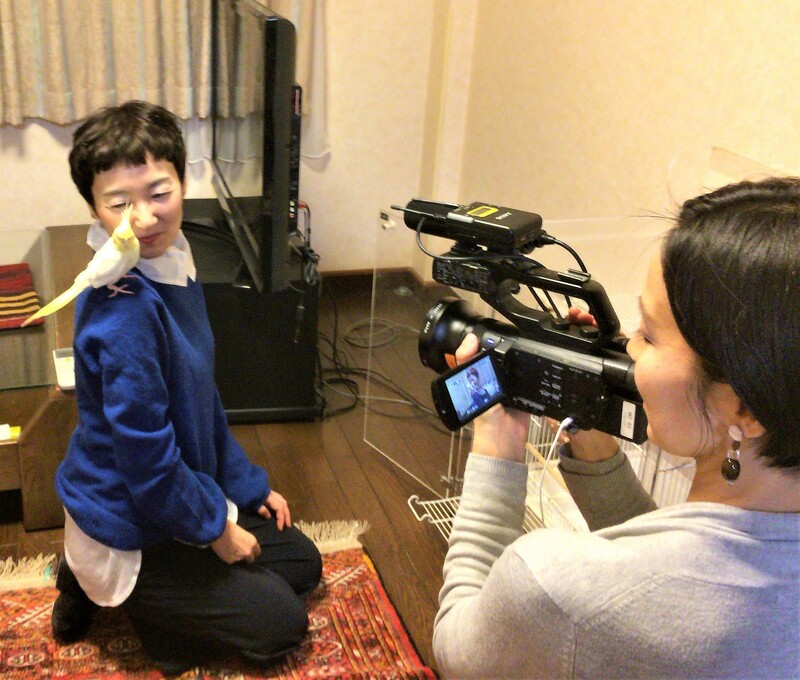 I was interviewed by Ms. Aramaki, who is a freelance writer and photographer writing for the “Excite Bit”. LULU came out from her cage and joined the interview.